We are a Madison based roofing and siding contractor specializing in residential asphalt shingle and metal roof installation. For more reviews, take a look at CustomerLobby. The folks at Paramount Roofing & Siding are very professional and easy to work with. We had a new roof put on, as well as new siding and gutters. There were a few changes that we had to make along the way, and they were very accommodating. Things took a little longer than we thought it would, and they had to come back and fix a few things, but they made the changes quickly and in the end everything was fine. I’m satisfied with their work, and I would highly recommend them! I had Paramount Roofing and Siding install a new roof for me. They did a great job, and they showed up when they were supposed to. They cleaned the place up very well, and my roof looks great. Very Professional Roofing Contractors with a Personal Touch! I really liked Paramount Roofing & Siding. They did a complete roof, house, and garage for me. Their estimate for the work was competitive, and the best one we got. The crew was very good. They were hardworking and cheerful, even under difficult working conditions. They were always nice to us, and accommodated us really well. There was one very small thing that they had to come back for, and they got right on it. They were very professional with a personal touch. I would highly recommend them. We recently hired Paramount Roofing to do a full roof removal and installation for us. They were very professional and everything went exactly as they described. 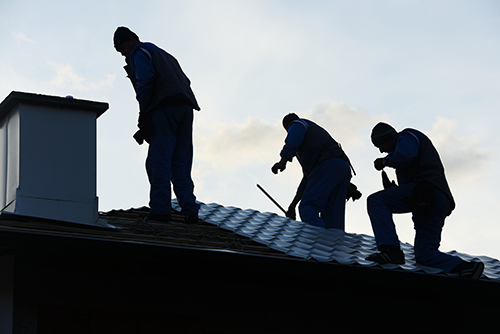 Great Roofing Company: Quality work, reasonable costs, and professional attitude. This was my first time using Paramount Roofing & Siding, and overall, they were great. I have a little experience with a roofing company in another city, and Paramount’s customer service was much friendlier. The service they did for us was a roof replacement. It took about one day. I was not their for the service, but I communicated with Michael, and he oversaw everything. Michael was pretty excellent to deal with, and he did what he said he would do. Everything turned out well. I am very pleased by the quality of their work, the reasonable costs and their professional attitude. I would definitely recommend them. Paramount Roofing & Siding installed a steel shingled roof on my home and detached garage. There was a little misunderstanding with the amount of materials needed to do the job. To Mike’s credit, he finished the job, got the extra materials, and didn’t charge me any additional dollars, which I appreciated. Mike also made a trip out himself to personally inspect the installation and clean up after the job was done. They did a fabulous job on the clean up. Everything went very well. Completely satisfied with our Roof Replacement! Paramount Roofing & Siding, LLC replaced our roof. They were extremely thorough and customer focused, and the follow up was fabulous. Their level of professionalism really stands out! This was my first time using Paramount Roofing & Siding. I appreciate how responsive they were and quick to get out. The technicians were extremely professional. Their workmanship was outstanding. Everything looks great! The service at Paramount Roofing & Siding is wonderful. 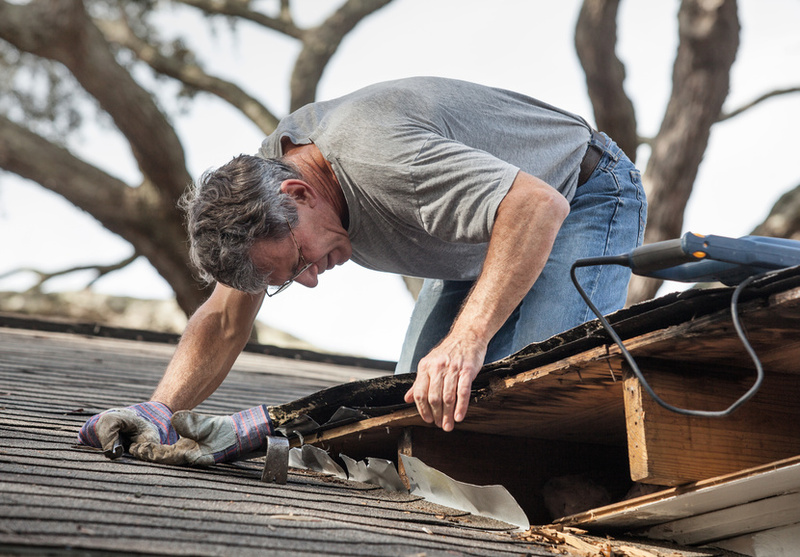 The team that came to re-roof my house was incredibly hardworking and cleaned up the job really well. They completed everything on time, as promised and did a great job. This was my first time using them and I thought the prices were really reasonable. They’ll be the first company I call if I ever have a roofing issue in the future.